KS Engineers, P.C. (KSE) provided resident engineering inspection services for this project. 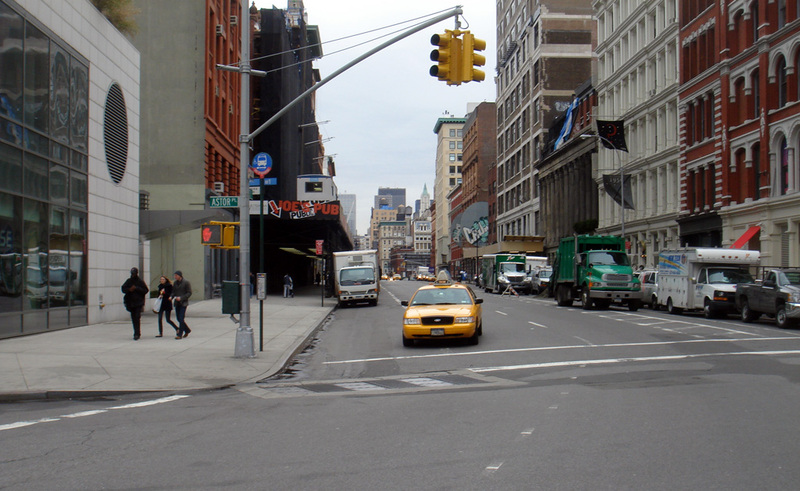 The scope of work included the installation of new 12” and 20” water distribution mains in Lafayette Street, Astor Place, Cooper Place, Cooper Square, East 9th Street, East 4th Street, and the Bowery. Private utility relocation, support and protection of existing facilities, and new utility installations will also be performed. New 30”, 36”, and 48” steel trunk water mains to interconnect Shaft 31B from City Tunnel #2 at East 4th Street, to Shaft 19 from City Tunnel #1 at Cooper Square. New 24” DIP will also connect new 24” regulator valves to the new trunk water mains. The project also included the installation of new butterfly valves, valve and connection chambers, blowoff valves and chambers, flowmeters with chambers, access manholes with chambers, and modifications within shaft 19. Modifications to shaft 19 included new 30” butterfly valves, wall penetration sleeves, and insulated flange joints. A section of the new 36” steel trunk water main was laid on an existing subway roof at Broadway. The New York City Transit Authority (NYCTA) reviewed the contractor’s means and methods of construction whenever water main work was in close proximity to their facilities. Restoration of the various roadways was performed. Depending upon the extent of the roadway excavations, this work may have involved full width reconstruction or trench restoration. Any sidewalks and curbs which were disturbed were also replaced.